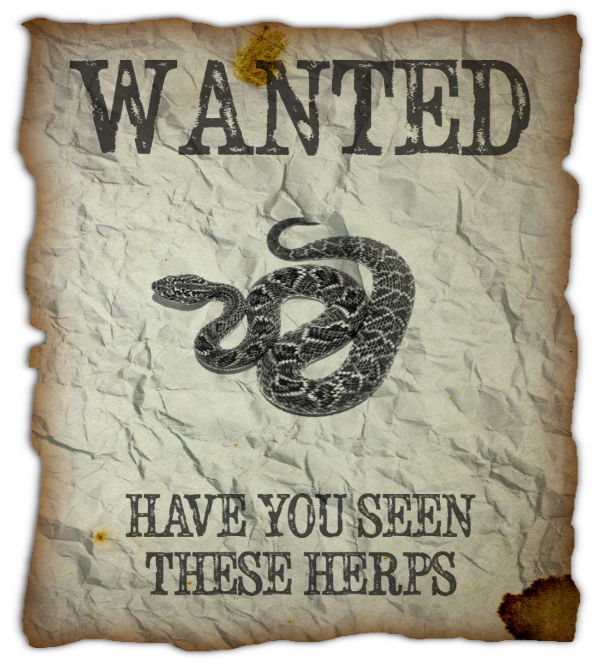 Have you seen these herps? Fitch needs as many images as possible to develop its identification skills, and we have set a goal of 250 records per species to start. The "Wanted List" will be continually updated as the goal for a specific species is met - only the species nearest to this goal are shown. The counts below only include records that have photo vouchers. If you have additional photos of animals already submitted to HerpMapper, please add them to the existing records.